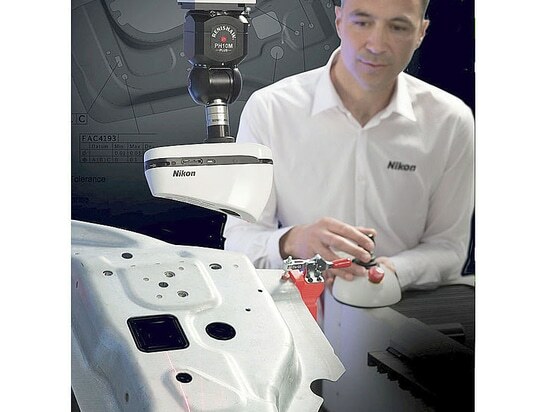 ALTO is the perfect inspection solution for manufacturers seeking a cost-effective CMM with easy-to-use software for a variety of measurement tasks. From first article to final inspection, fixture calibration to troubleshooting, ALTO is the perfect quality control tool for inspection and production departments. The small half-gantry design combines aluminum construction, low maintenance air bearings a high accuracy 0.1 µm optical scale and state-of-the-art electronics with today’s most intelligent CMM software for outstanding performance and accuracy. 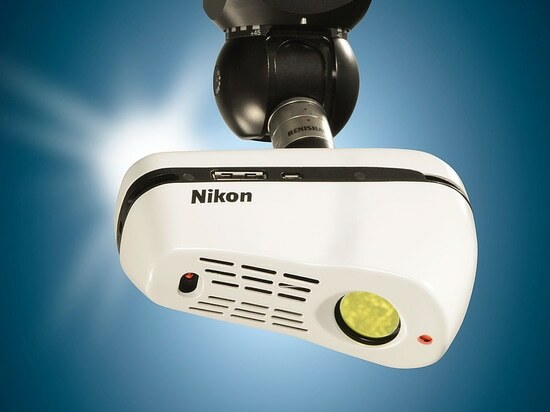 Equipped with a high-quality glass Nikon lens, the InSight L100 CMM laser scanner features a 6.5 μm probing error resulting in smooth meshes with high levels of detail. Suited for surface and feature inspection, the 100 mm laser scanner quickly delivers insightful part-to-CAD reports on shiny or multi-material surfaces. The InSight L100 is ideal to inspect larger components where productivity is key, but without having to compromise on accuracy. Equipped with a high quality glass Nikon lens and a high definition camera, the InSight L100 features a point resolution of 42 µm and an exceptionally small probing error of 6.5 μm, enabling delivery of smooth meshes and high levels of detail. 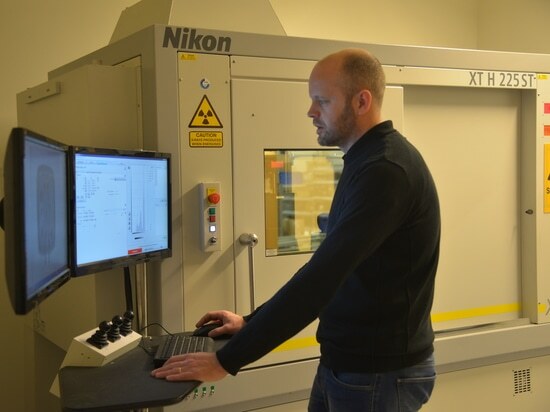 Heavy-duty industrial lighting manufacturer, Nordic Lights deploys computed tomography to avoid expensive destructive testing, check for defects and to eliminate critical measurement errors caused by powder spraying for part preparation.